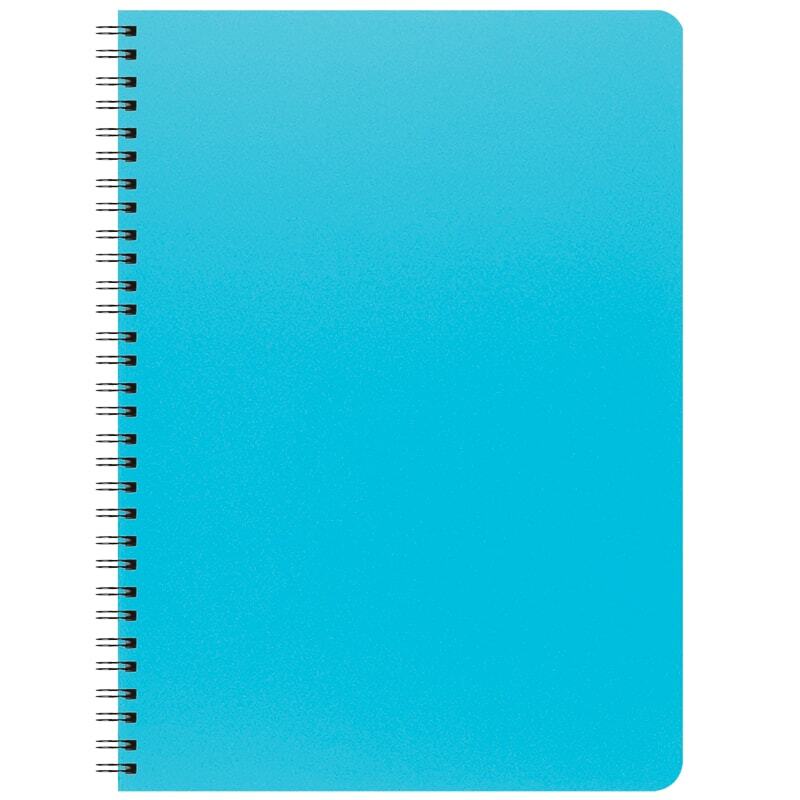 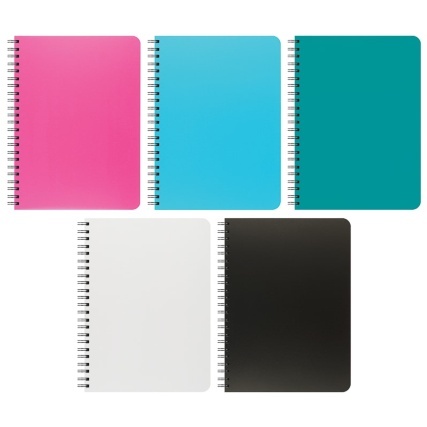 With a colour to suit every personality, this notebook is the perfect note-taking companion. 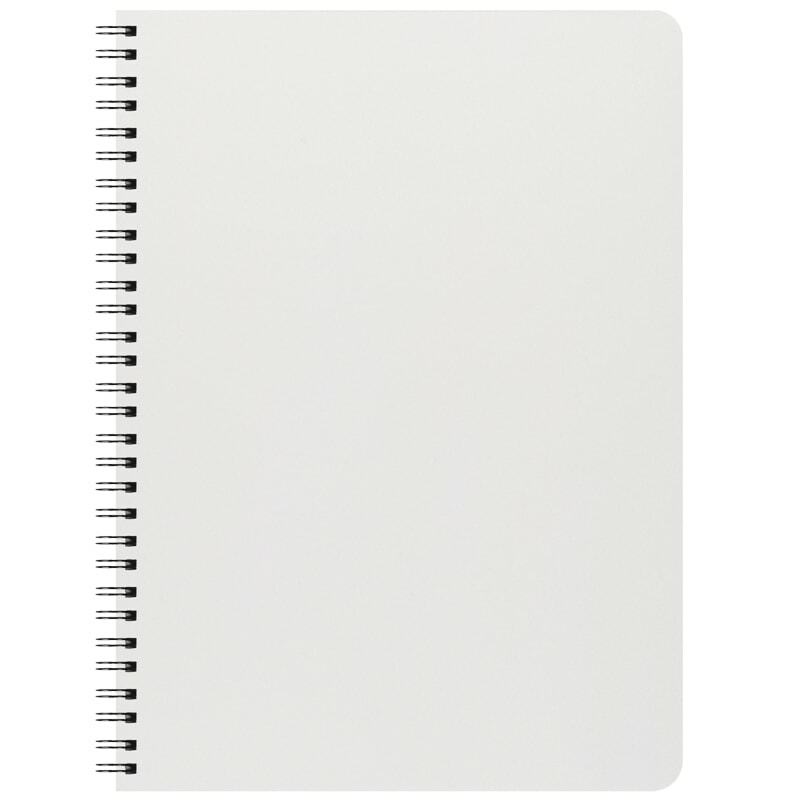 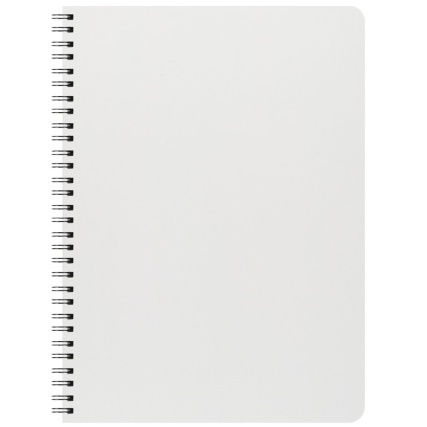 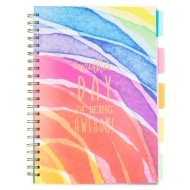 Ideal for a whole range of uses, from classroom projects and lecture note-taking to personal doodling; you can even use it as your new diary. 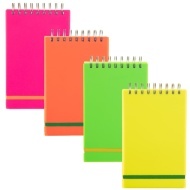 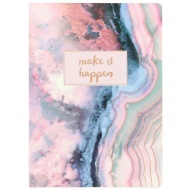 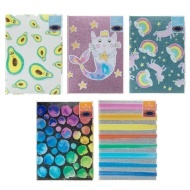 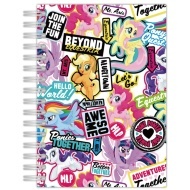 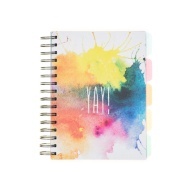 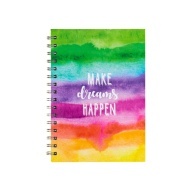 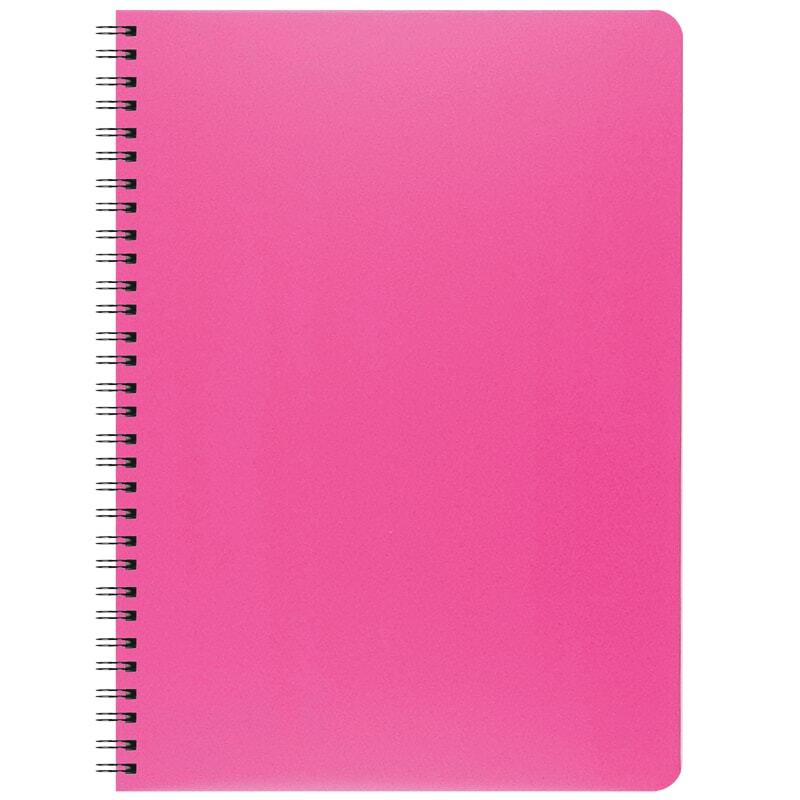 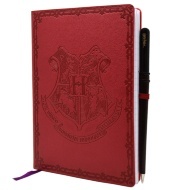 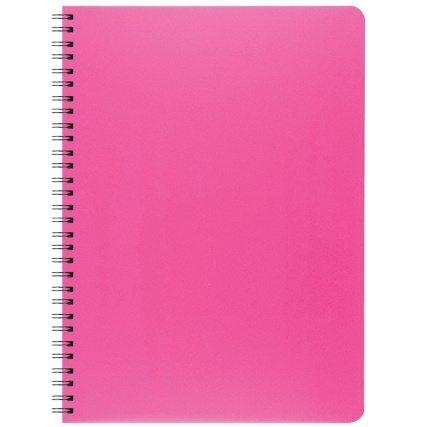 Browse more fabulous Stationery at B&M, including notebooks, pads, diaries and much more!